clay with salinity levels of 7.5 and 7.3 dSm-1in 2013 and 2014 seasons, respectively. The experiment was performed in split split plot design with four replications. The cultivars were distributed in the main plots, while, the sub plots were allocated to the nitrogen sources. However, the sub sub plots were devoted to times of nitrogen application treatments. The main obtained results could be summarized as follows; the studied rice cultivars showed a significant and marked variation regarding cultivars growth, yield attributes and rice grain yield. Egyptian hybrid rice (EHR1) apparently surpassed the other tested pure line cultivars in growth, yield and yield components in both seasons. The nitrogen source had pronounced effect on rice growth, yield attributes and grain yield in both seasons. The nitrogen in the form of ammonium sulfate showed higher grain yield than the other two nitrogen sources. The time of nitrogen application showed significant growth, yield attributes and grain yield in both seasons. Nitrogen applications into three or four doses (T2, T3 and T4) without basal application (T1) were favorable under saline soil conditions. 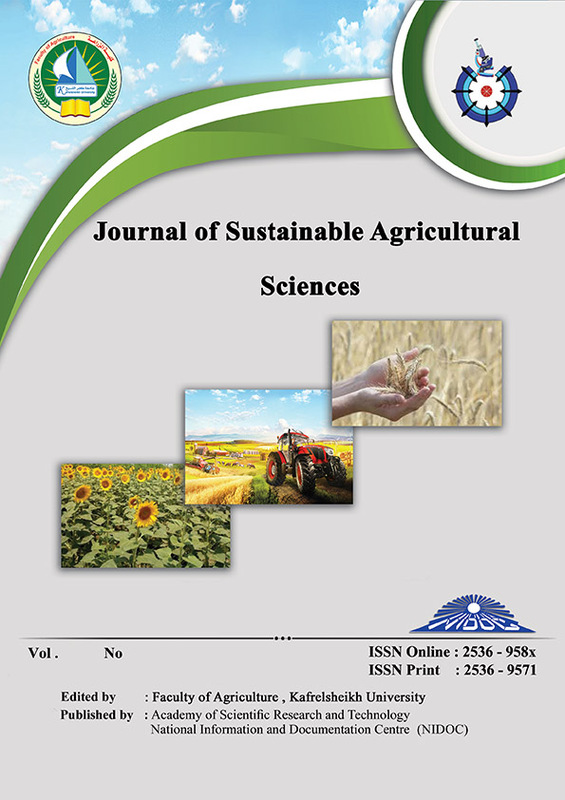 The interaction effect confirmed the superiority of EHR1, ammonium sulfate and nitrogen application including dose at late growth stage to fetch high reasonable rice grain yield under the same experimental conditions.